City University Scholarship – Slovak American Society of Washington D.C. 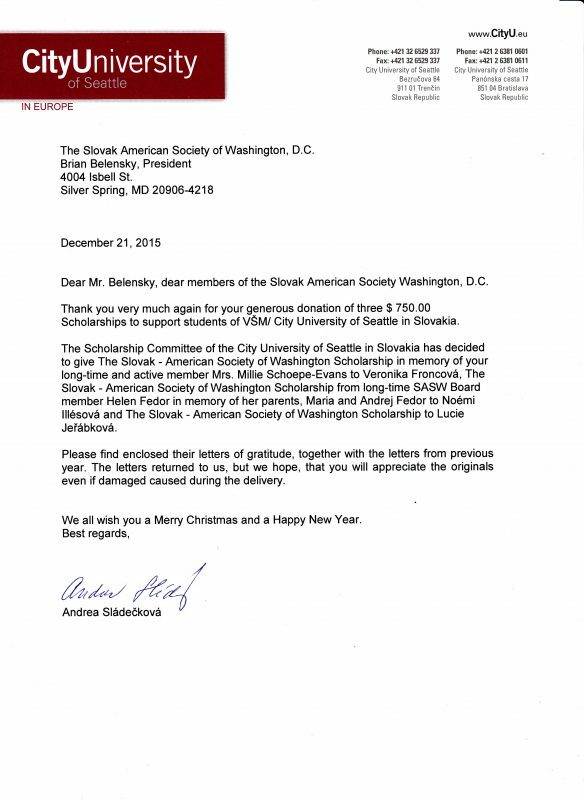 In 1996, the SASW established its scholarship program scholarship fund to aid disadvantaged Slovak students attending City University of Seattle in Slovakia. At City University’s locations in Bratislava and Trenčín, students learn the skills necessary to succeed in business management careers. 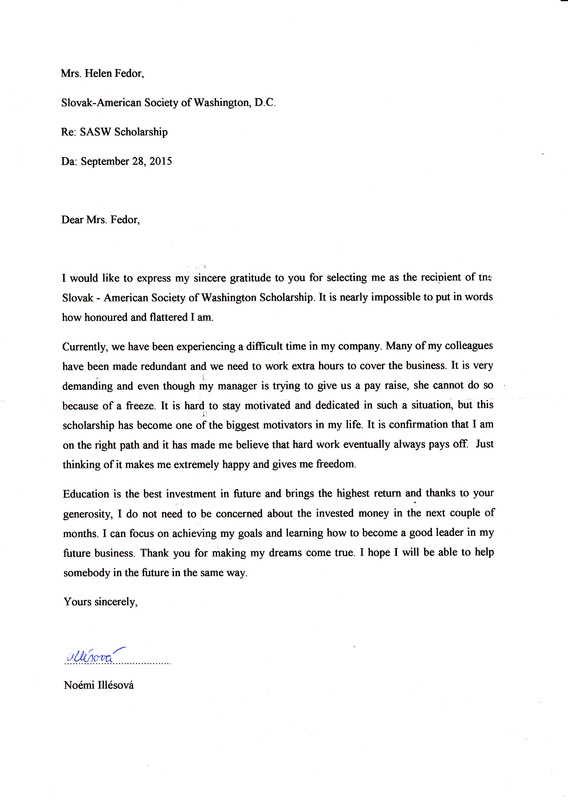 Since its inception, we have raised nearly $40,000 and funded partial tuition scholarships for more than 50 students. In 2017, the SASW granted seven partial scholarships totaling $5,250, the most granted in one year in the history of the program. The SASW typically holds several events during the year, including a Café Night, to raise funds for City University scholarships. 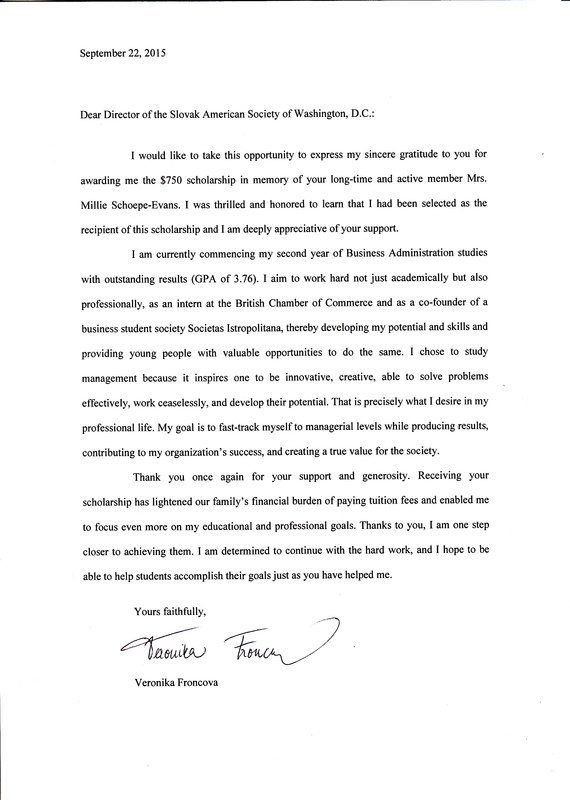 Please consider making a tax-deductible contribution to support this worthy cause.